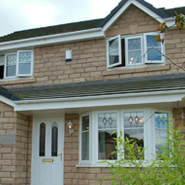 Manufacturers of Double Glazing and Glass Specialists. 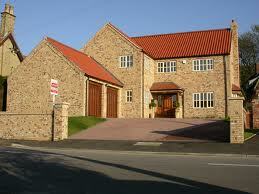 We are experienced and qualified contractors. 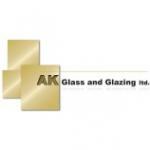 We specialise in manufacturing and repairing glazed windows. 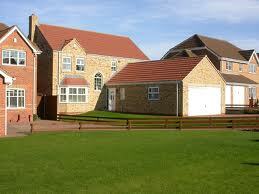 Our experts are fully trained and experienced in this field. Your satisfaction is our priority. Give us a call for more information. 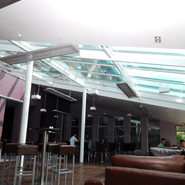 tradesmen who have worked in this industry for a number of years. 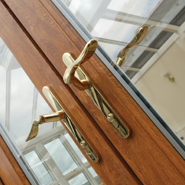 Established in 2001, we are one of Doncaster's leading suppliers and installers of high quality UPVC products, windows, doors and conservatories. 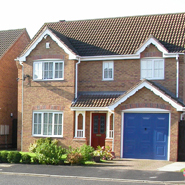 All our operatives are qualified, skilled and experienced trade men, who have worked in the industry for a number of years. 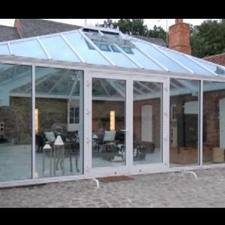 We also offer full glass and glazing services including: manufacture of double glazing units, all types of single glass in stock, mirrors, shelving, safety and fire protection glass. With full installation service available. FENSA Registered Company and members of the Consumer Protection Association who are an authorised organisation who offer valuable consumer protection when purchasing home improvements.